These heroes promise to boost your beauty rest while you sleep easy. If you're using all the same beauty products when you wake up as you do before bed, you might be missing out on some skin TLC. 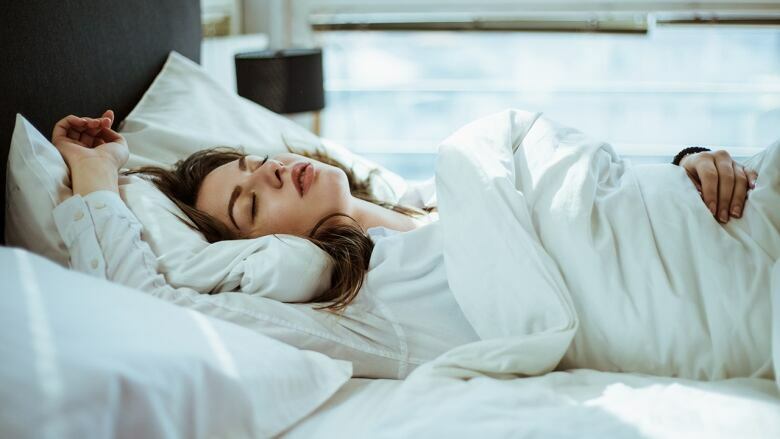 Some products are made specifically to use while you rest, and unlike daytime products, nighttime treatments don't have to compete with as much else that you might be applying by day (think SPF or makeup). And it's not just about swapping out your moisturizer. These days, there are nighttime tan masks, hair conditioners and foot salves to cover all your needs from head to toe. Scroll on for more on these hero products that work hard while you sleep easy. 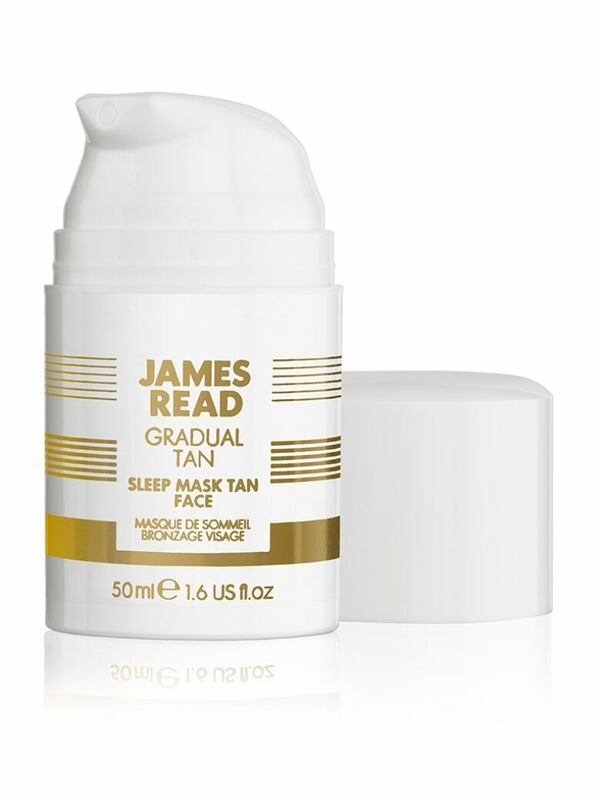 James Read changed the game forever when he introduced his first overnight tan mask. If you've ever wanted to sleep and simply wake up with a golden glow by 7 a.m., this one's for you. When applied at night, the formula which also contains hyaluronic acid and aloe vera hydrates skin while it gives you a natural looking tan. It's the ultimate summer 2-for-1. Use this product with silk proteins all over hair to nourish processed hair and repair damage. When you wake up, expect hair to feel soft and look extra shiny, so it's easier than ever to style before you head out the door. 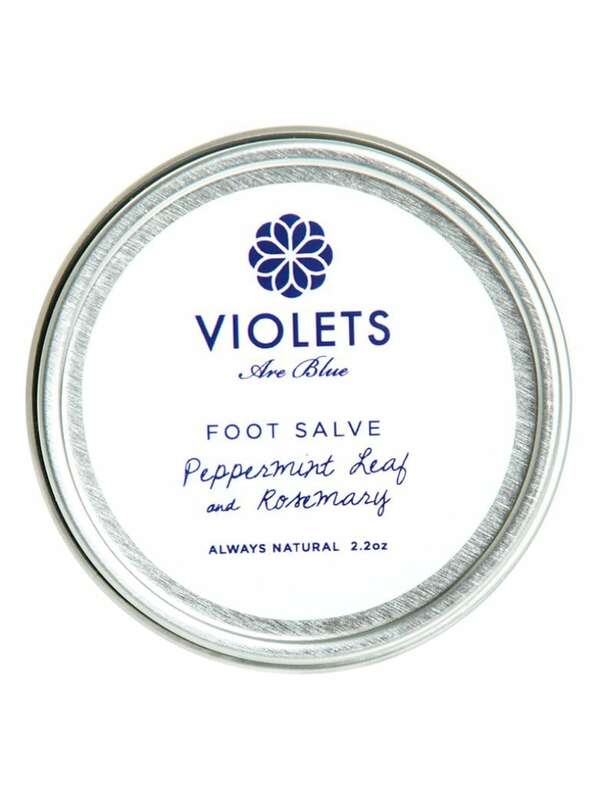 Summer is a time when feet need to look their best, but this salve is great for when skin gets dry and tough in the winter too. So year-round, try applying a skin-softening balm with a pair of socks before bed to put an end to dry and chapped skin by morning. Made with a base of shea and coconut butters, and a light scent of peppermint leaf and rosemary, this is the stuff dreams are made of. 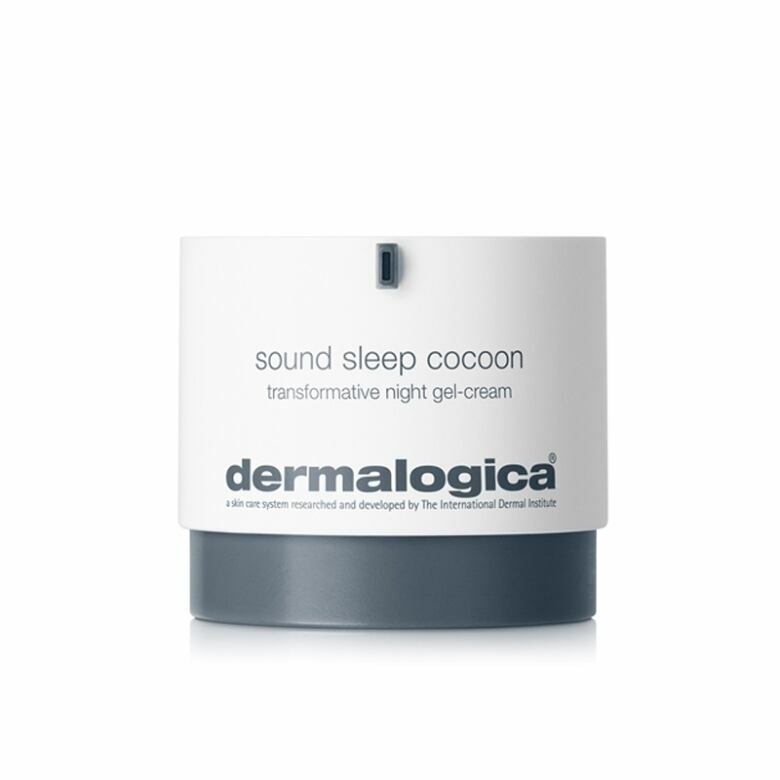 Dermalogica's latest launch is a gel-cream that uses tamarin seed extract, Wu-Zu-Yu and Persian silk tree extract to hydrate, brighten and revitalize while you rest. Plus, its essentials oils work to promote deeper sleeps. Ever been here: you're in between gel manis and your nails aren't looking great? There's something you can do to refresh them. 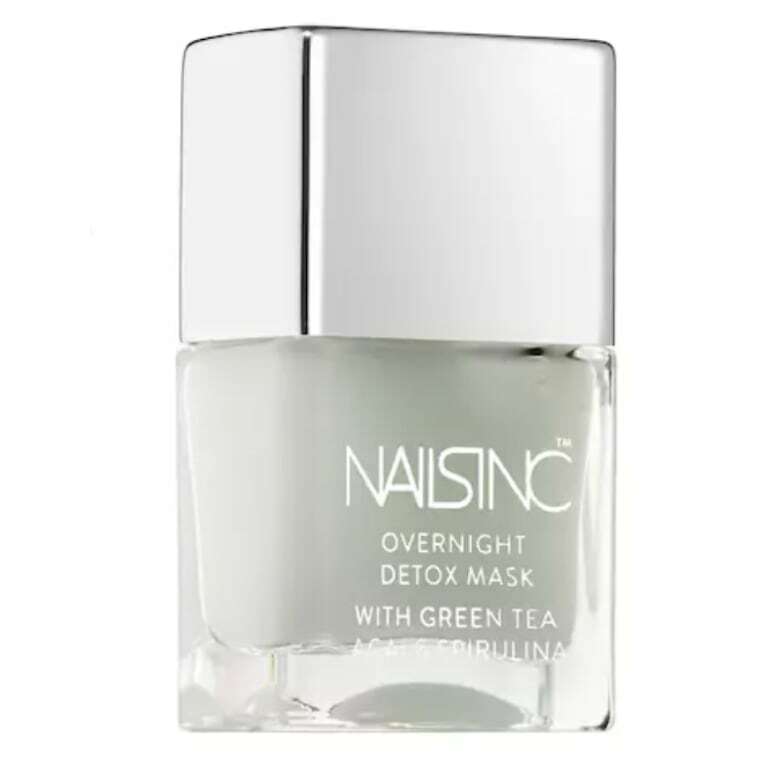 Try a mask like this one packed with antioxidants like acai and green tea to repair nails and help promote healthy growth. Massage the product into nails before you turn in for the night and let the mask work while you catch some ZZZZ's. Yep, there are overnight masks for your hair, nails and even your lips. While you're sleeping, a thick layer of this leave-on lip product with vitamin C and antioxidants will reduce dryness for kissable lips by dawn. It has a sweet blend of berries and a boost of hyaluronic acid to lock in moisture, and it's an easy addition to any nighttime beauty routine. A little of these super products goes a long way in reviving and restoring skin's moisture. Based on a patented technology, this anti-aging product combination helps turn back the clock on wrinkles and fine lines while you rest. 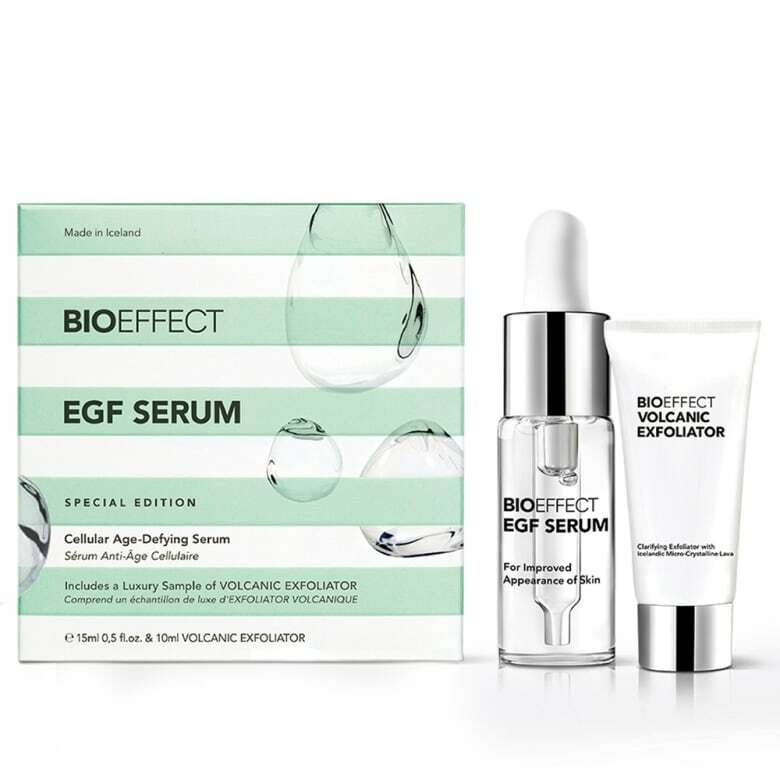 At night, start by using the volcanic exfoliator and follow-up with 2-4 drops of the serum. In our opinion, there's nothing more relaxing than a bath before bed, and This Works salts take it to the next level of soothing. Made with the brand's famous lavender, vetiver, and chamomile scent, the salts help soak up the day's stress and prep the mind and body for a night of rest. It's a moment of tranquillity that's easy to get behind nightly. A good sleep is essential to looking great, and this spray can help with that critical beauty-boosting element. 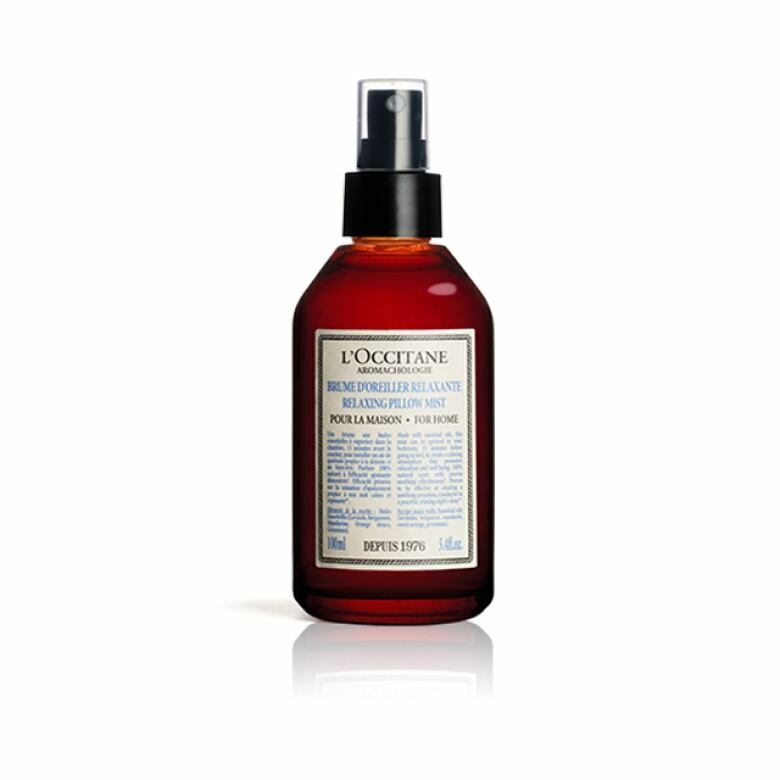 L'Occitane's pillow mist harnesses the power of essential oils like lavender, bergamot and mandarin to create a relaxing atmosphere to lull you to sleep. Just a few sprays of this all-natural calming mist will help you get to sleep in no time. 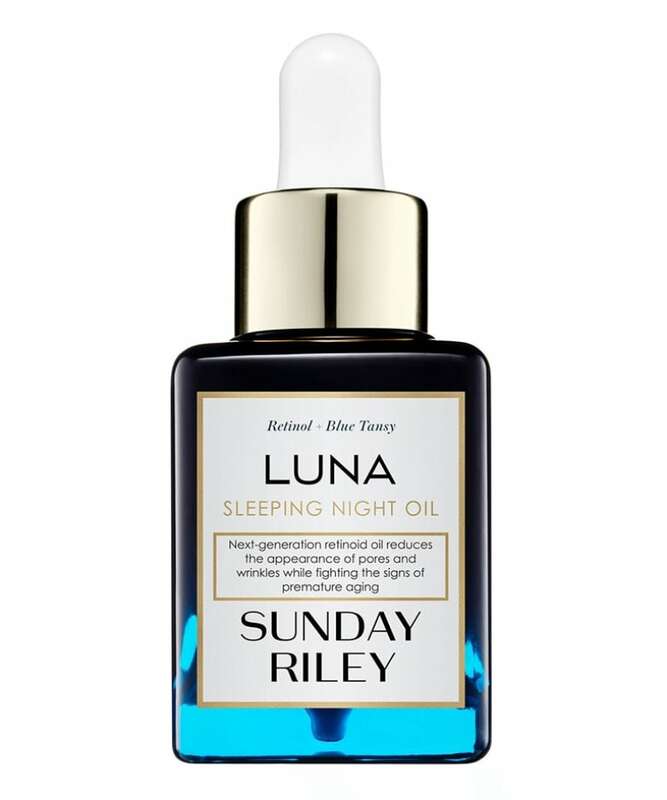 Sunday Riley has built a cult following for her skincare products like this night oil. It's packed with retinol, which works overnight to boost the appearance of skin, targeting fine lines and uneven texture. It's balanced with blue tansy and German chamomile essential oils for a calming effect. Apply before bed, and sleep pretty.